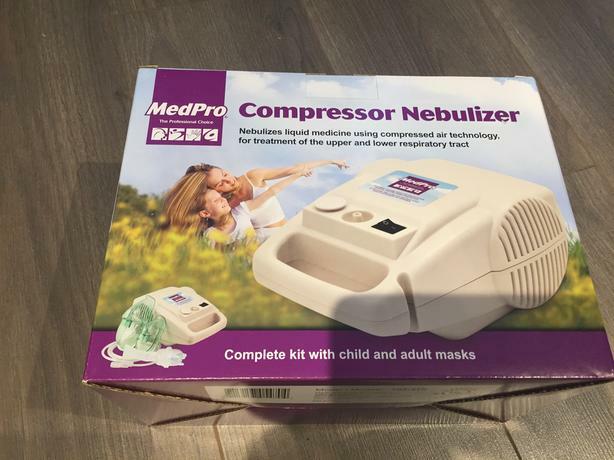 I purchased this nebulizer brand new online and it has not even been opened. Comes with mask and tubing for children and adults. Located in Saanichton. Must pickup please. Email me your phone number and I can call or text you to arrange pickup. Available on evenings or most weekends.